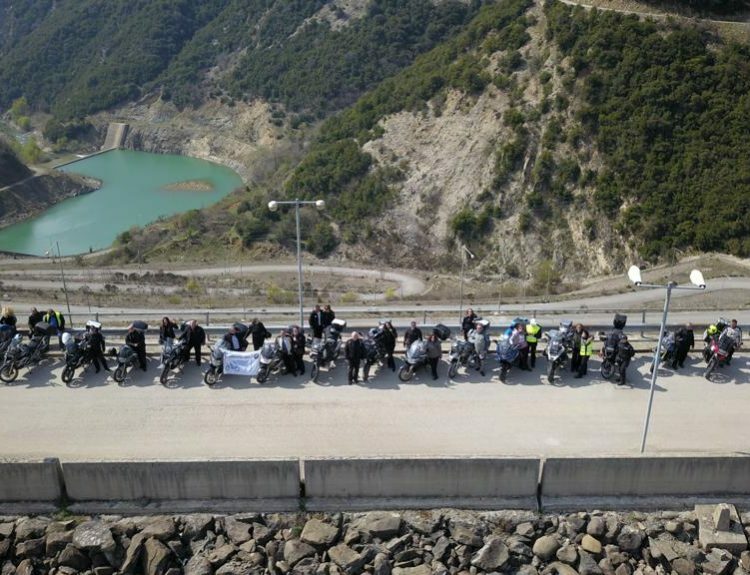 Για όποιο από τα μέλη μας που ενδιαφέρετε να κάνει μότο τουρισμό στην Πορτογαλία! 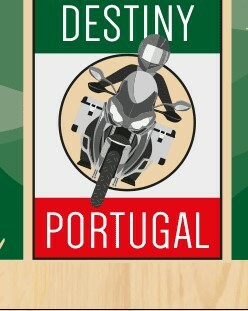 Destiny-Portugal is an independent tour operator running a comprehensive luxury motorcycle tours in and around Portugal. 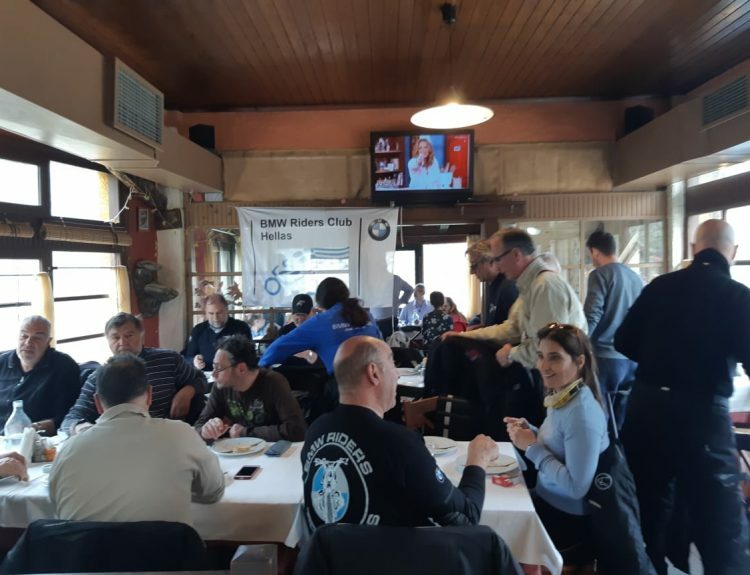 We offer a unique style of touring giving you the freedom to ride independently with GPS navigation and/or old fashion Road Book on paper. Each tour has a team leader. Destiny-Portugal is a unique way to travel and explore. 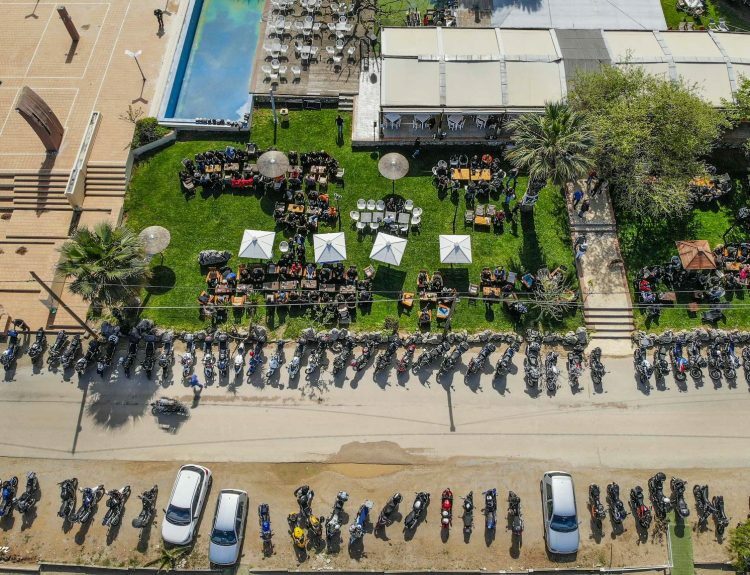 We are here to take the hassle out of the planning and logistics, and to share with you our experience and knowledge. Our 2019 tour program is on-line and available to book now. Please let your associate members know us by sharing this email and the attached flyer.